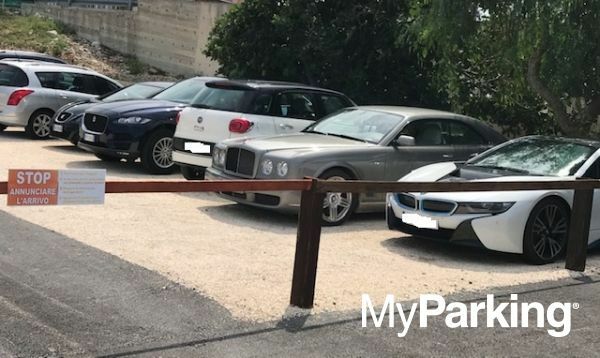 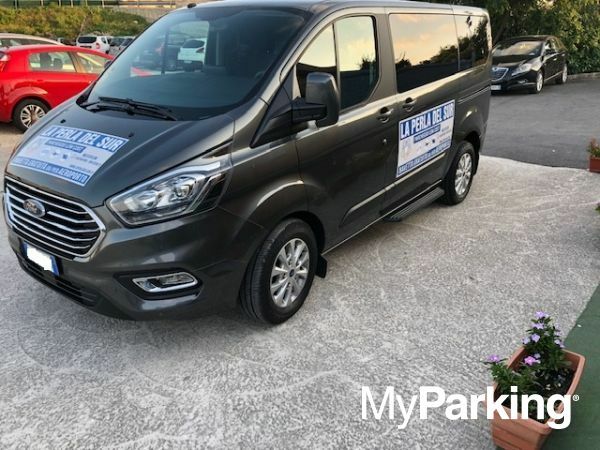 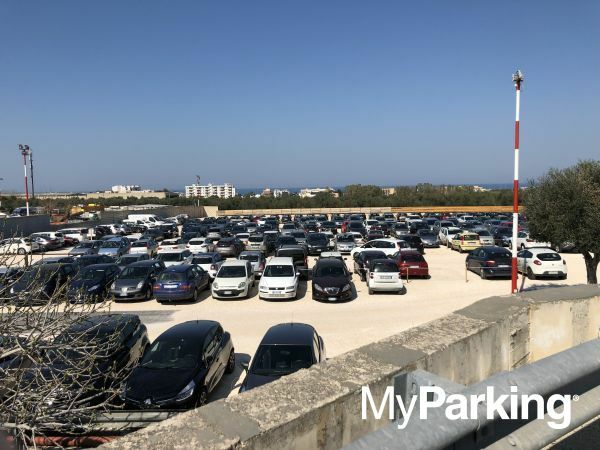 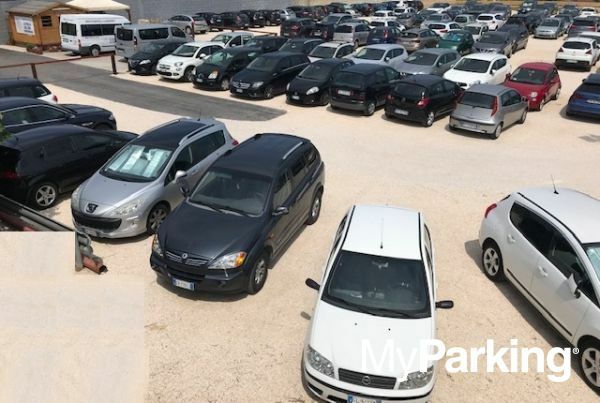 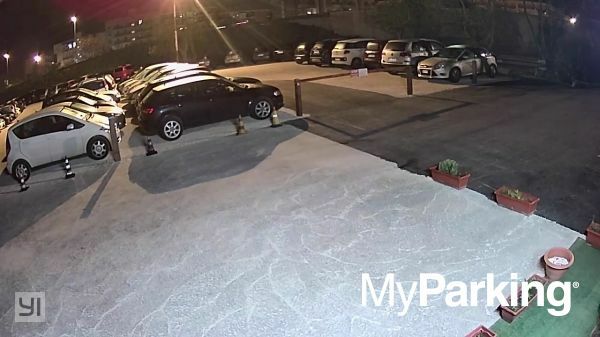 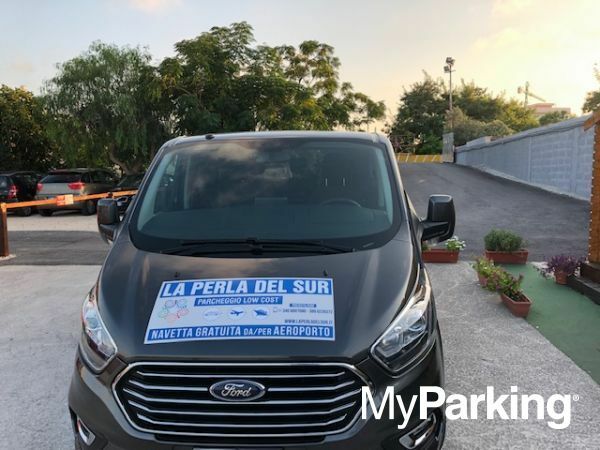 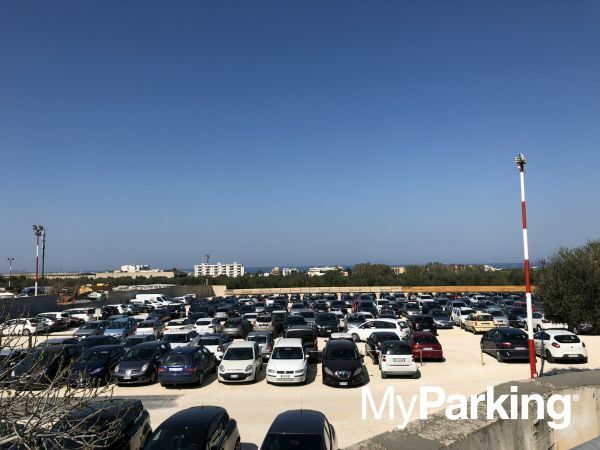 La Perla Del Sur is a new parking facility close to Bari Airport. 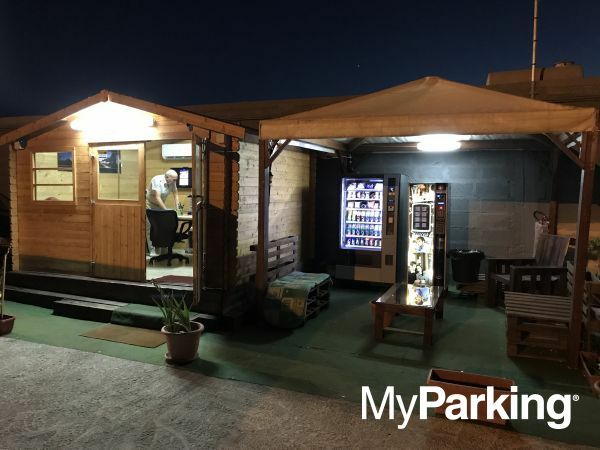 Open every day from 04:30 to 00:00. 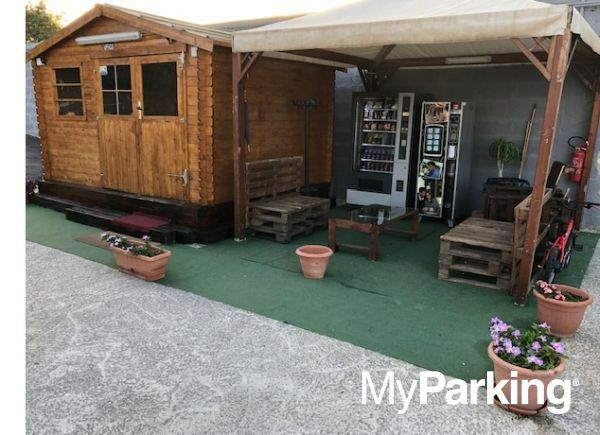 In case of flight delays the service is guaranteed. 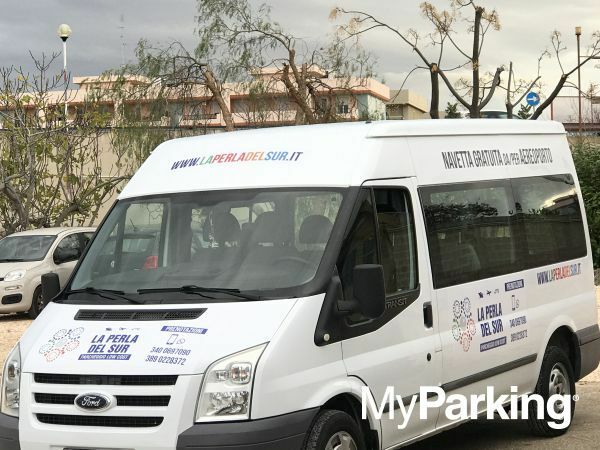 Free and always available to/from Bari Airport and to/from Bari Port.